Julia Roberts on the saddest part of the college admissions scandal. "They have to run their own race." Julia Roberts on the saddest part of the college admissions scandal. 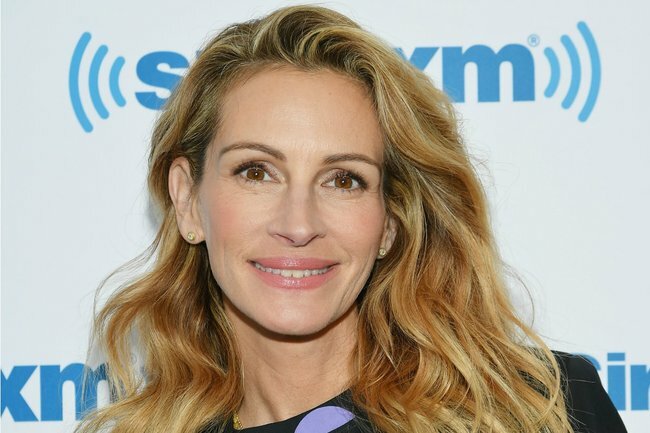 Julia Roberts has shared her thoughts on last week’s college admissions scandal, which saw 50 people being charged with fraud to advance students’ entry and academic success, including fellow Hollywood stars Felicity Huffman and Lori Loughlin. The scandal made international headlines. 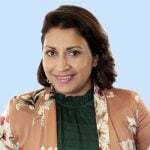 The 51-year-old Oscar winner, who is mother of 14-year-old twins Hazel and Phinnaeus, and 11-year-old Henry with her husband, Danny Moder, was in London promoting her latest project Ben Is Back, when she spoke frankly to ITV about the incident. Roberts raised the topic of the scandal in the interview because it has similarities to the story of Ben is Back, in which the star plays Holly, the mother of drug-addicted 19-year-old Ben (Lucas Hedges). Holly welcomes Ben, who has been in recovery for months, home. She then has to trust her son again in the face of addiction and its aftermath. The actor explained that it’s the opposite of what she feels has happened in the admissions scandal, where Huffman and Loughlin allegedly paid money to advance their children’s education, rather than having faith in them being able to achieve success on their own merit. “I feel that [my character] is trying to say, ‘I have so much faith in you, I have both our faiths until you can find the faith in yourself again’,” Roberts explained, adding that this doesn’t seem to be what’s happened with the college fraud allegations. Watch: Julia Roberts speaks to ITV about the college admissions scandal. Post continues after. The actor also shared that as parents, she and Moder are unified in their approach to their children. “My husband and I are very aligned on that front, I think that we live a very normal experience with our children. “Obviously we have advantages that we didn’t have as children. But I think that’s the unique part of it, coming from the childhood that I have. Lori Laughlin with daughters Olivia Jade and Isabella Rose. Image: Getty. The allegations against Huffman and Loughlin. 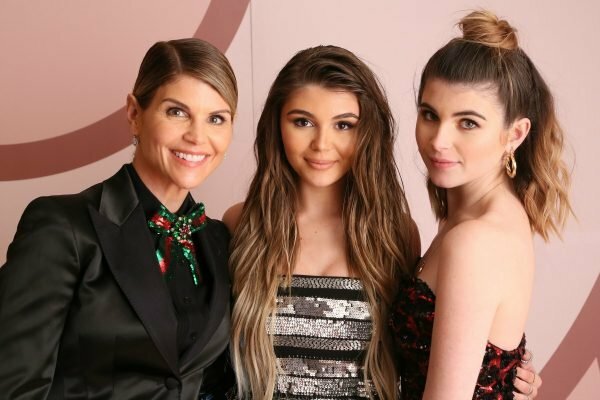 Olivia Jade Gianulli, the 19-year-old daughter of Loughlin, was an Instagram influencer and YouTube vlogger when her mother allegedly bribed her way into the University of Southern California. Huffman allegedly arranged, via a $15 000 donation, for her daughter to receive “100 per cent extra time” on her SAT exam. This was allegedly meant to be achieved by having an accomplice supervise the test. What do you think of the college admissions scandal? Tell us in the comments below.